It's My Birthday, Let's Celebrate! I bet you know what that means.....a special! And just in time too. Not only has it been some time since I ran a special for you all, but there is just enough time to run one more special before launching my new options. I can't think of a better way to celebrate so many awesome things all at once, can you? 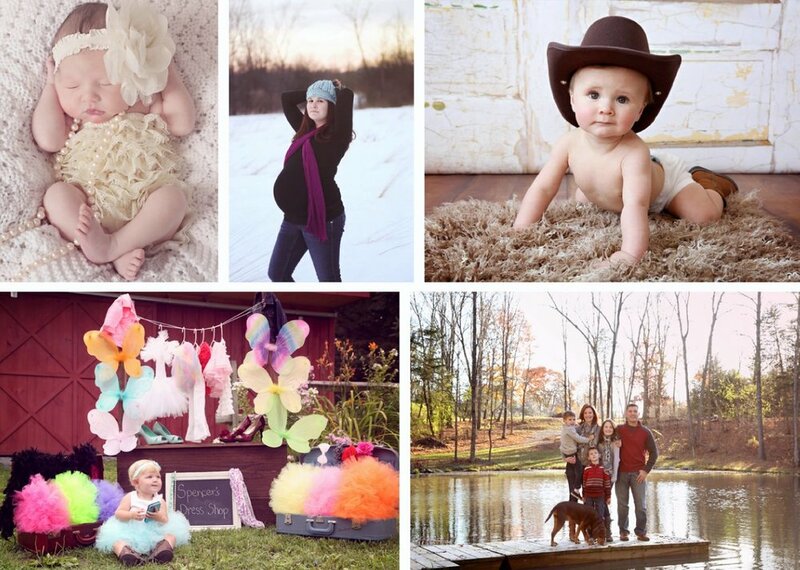 So Erin Marie Photography will be offering a 31% discount from Friday April 25 - Friday May 2nd!